Former DNC chair Howard Dean, who ran as an antiwar candidate in 2004 before selling his soul and becoming a shadow lobbyist, said Friday on Twitter we need to stay in Afghanistan in the name of feminism. "By withdrawing our troops from Afghanistan you are condemning millions of women to the Stone Age," Dean said. "No education, no choice about who they marry. They will become property when the Taliban takes over. Is that what you really want Ro?" Gone are the days of invading the world to "spread democracy." 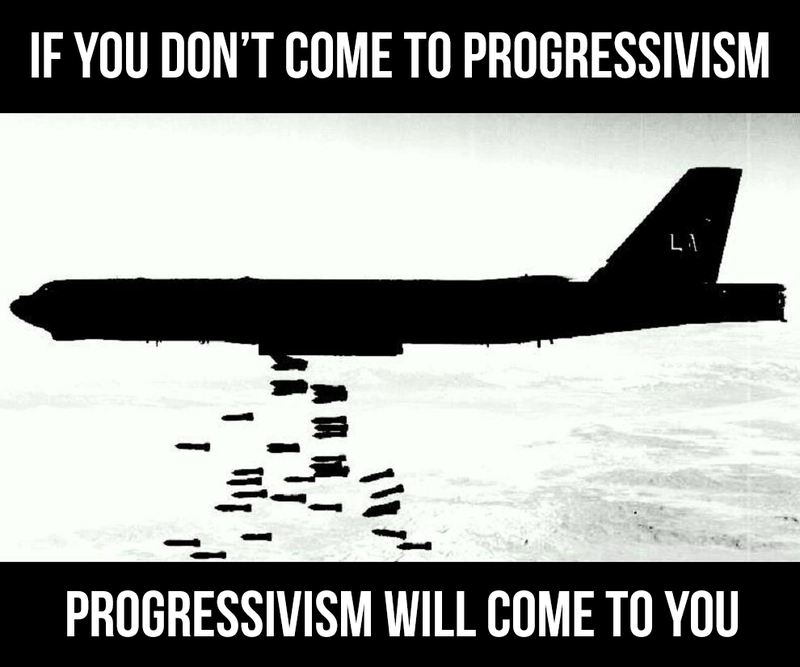 In prog-America, imperialist wars are waged to spread woke progressivism.